10 Country Meadow Lane Gouverneur, NY. | MLS# 39191 | TLC Real Estate ~ Buying or Selling We Are There! Scenic building lot at the end of a private road! 14.2 acres of flowing meadows with some woods on the property. 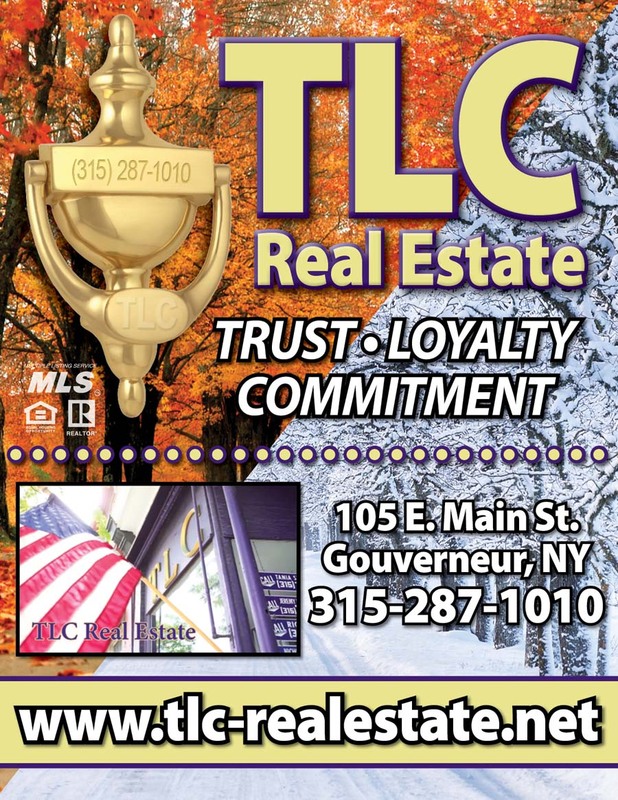 Country setting yet only 2 minutes from the village of Gouverneur!